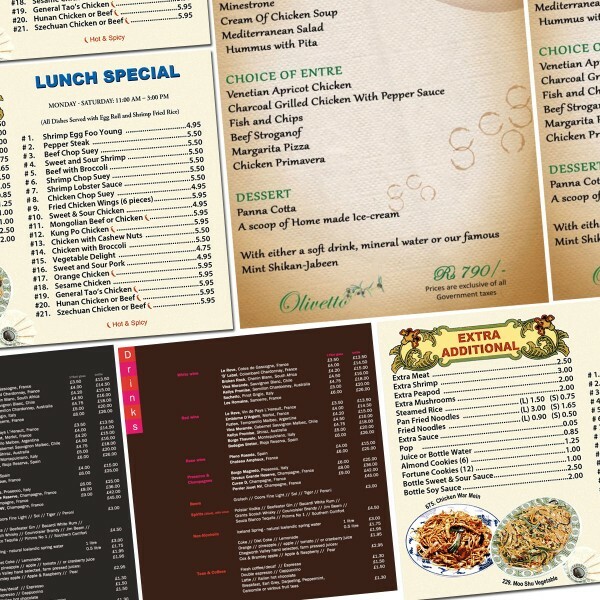 Pocket menus are small sized print material used for the same purpose of spreading information about your restaurant's key offers. You can use them not only for indoor service but also for the external marketing drives. Their brief content and abridged nature helps a lot in spreading to the point information about you and your services. Pizza menu can be printed in flat as well as folded sizes of 5.5" x 8.5" and 4" x 2.5". 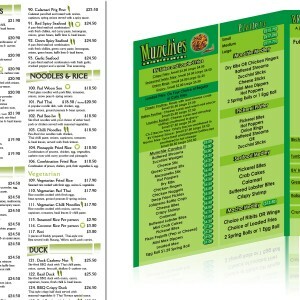 Low Cost Pocket Menus for Your Business! Pocket menus are a very handy tool for the restaurant owners and service marketers in promoting their business. You can use them as alternative to traditional marketing tools for any location specific as well as outdoor advertisement. 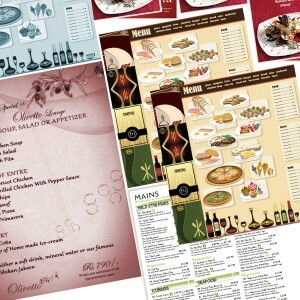 Looking at their functionalities, menu printing can be a source of information for your customers, if you are a restaurant. In marriage ceremonies, gatherings, parties and banquets, wedding menu help a lot in finding the required information about the service of items. 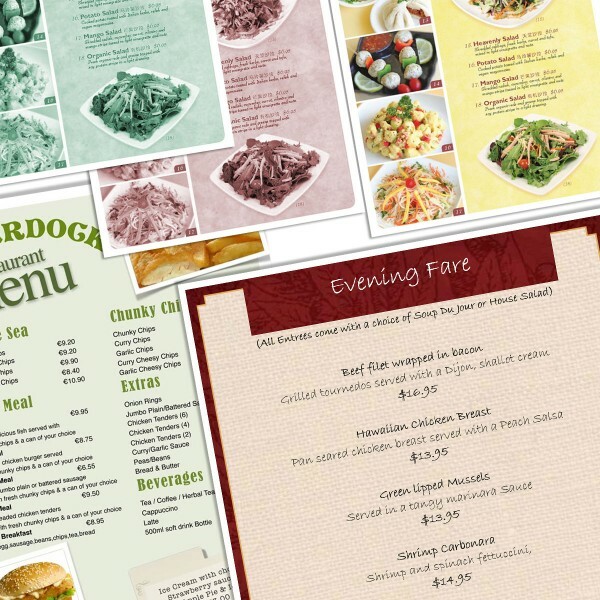 For retail stores, menus help as an information paper and provide the visitors a brief and comprehensive overview of the products, their prices and certain terms of availing service. They are popular because of their low cost and established position in the hospitality industry. Other than that, FMCG businesses, retail chains and small bars can also use them for improving their service standards. At RegaloPrint, we make sure that your products are up to the market and serve your needs in the best way. In this regard, we study your case on the individual basis and try to provide you the best match. For restaurants, stores and bars, we provide trendy design templates and also give you the freedom to come up with your own customized menu. 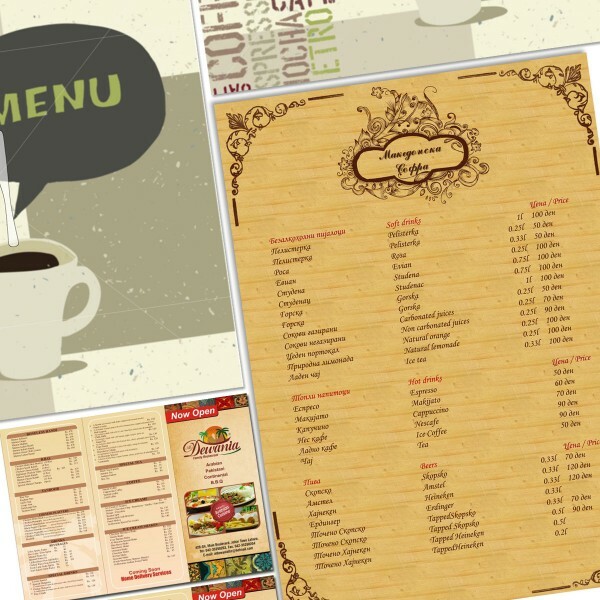 You can get flat as well as folded menus, depending upon your industry and usage requirements. Pocket menus can be used as flyers and marketing tool as well. The popular sizes in the category are 5.5 x 8.5 and 4 x 2.5; however, you can customize it as well. 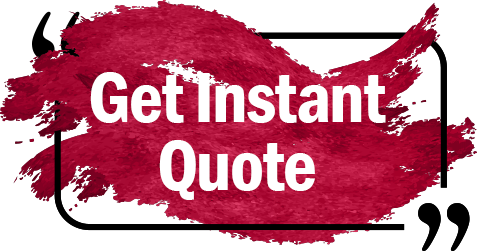 Adopting a strict quality assurance mechanism, your content is proofread by our experts as well. Whether you are using them for indoor or outdoor marketing, make sure to get them properly laminated to increase their charm and lifetime.